• training, up to the highest levels. Our vision is 100% of girls and women in the world achieving education beyond primary school. Our unity, strength and vibrancy resides in the fact that every member is a graduate of a tertiary institution, a graduate with a strong belief in action, fellowship and creating opportunities for other women. 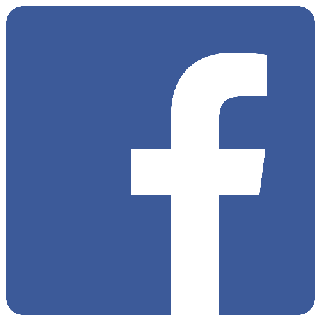 Active involvement is a key priority of our organisation. Commitment by members to this ethos has enabled us to grow, evolve and thrive for over 25 years. Judy Allinson, Bernice Anderson, Margaret Welshe and Joy Ryan. 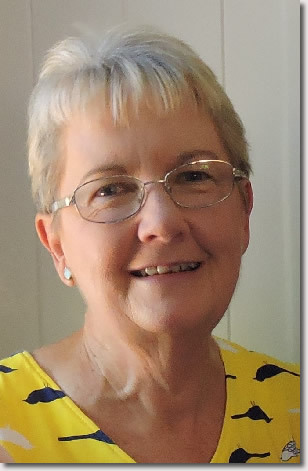 Our current President is Ms Bev Hinz who has a background in Education. 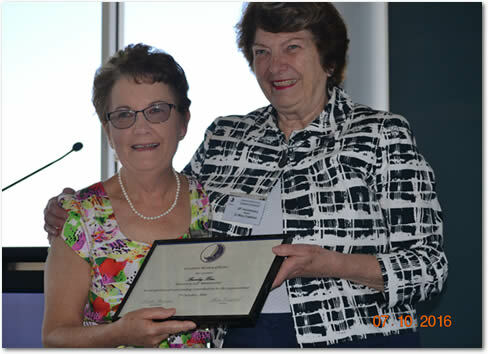 Dr Jan Allan, Davinia Nieper, Joy Ryan, Bernice Anderson and Sylvia Hovey. 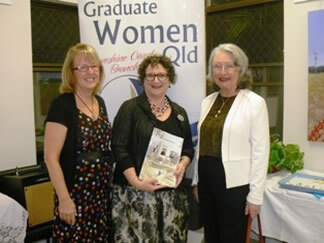 GWQ Sunshine Coast celebrated 25 years of support to women and girls in education. This includes financial assistance in the form of bursaries at USC, to refugee students at Milpera SHS, and to the STEMM program at Burnside SHS. Refugee girls from Yeronga SHS are also beneficiaries of support and assistance. 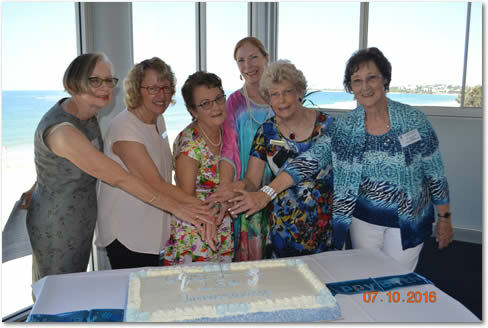 25year member reflections were highlighted and acknowledged and members, guests, partners and friends celebrated this milestone at the Maroochy Surf Club on 7th October, 2016. 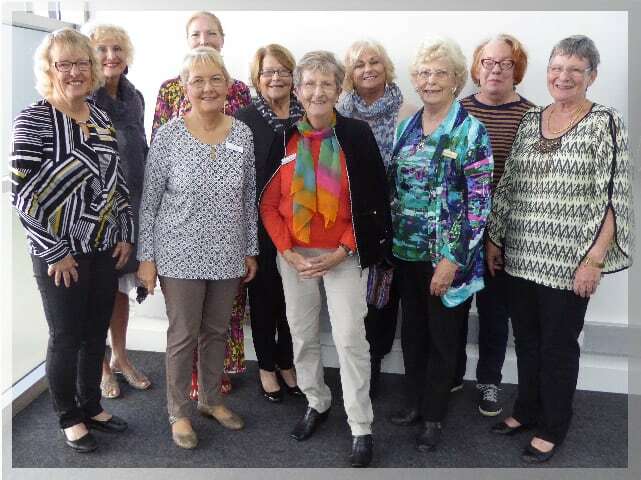 Our incoming President, Bev Hinz, was acknowledged with an honorary life membership from GWQ President, Dr Mary Crawford, for her outstanding commitment and support to the Sunshine Coast Branch and its initiatives. After the dedicated work of President Sylvia Hovey, and with editorial assistance from Past President Bernice Anderson, the second edition of “An Educated Woman” was finally launched. This edition records the lives and thoughts of GWQ SC members (including their university and professional experiences), and follows the initial book, which was completed in 2001. 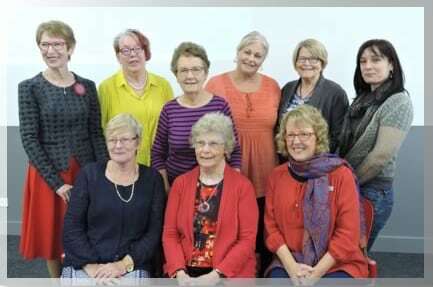 SC Member Helen McBride (Past National President of AFUW Qld) presented an excellent tribute and history of “An Educated Woman” and officially launched this volume. Professor Karen Nelson (who had recently joined the USC faculty as Pro Vice Chancellor – Students) attended, representing USC and spoke of the close connections between GWQ SC and USC.